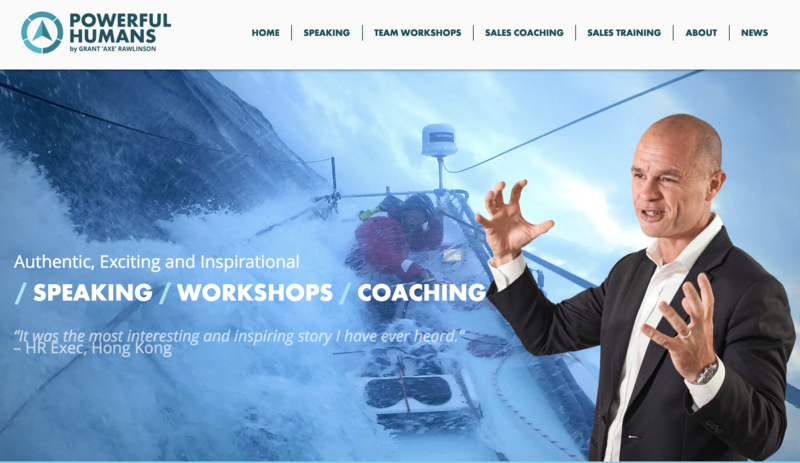 In July 2016 I was the guest speaker to the Leadership and Service (LSA) intake of the Singapore Outward Bound School. I spoke about following our passions, about the importance of community service and giving back and the need to make sacrifices to achieve great goals. It was an honour for me and very nice to return to an Outward Bound school with twenty one years having passed before I attended the New Zealand Outward Bound 21 day program. A fantastic course that I highly recommend everyone to take to have a great time learning and sharing and being challenged in the outdoors. In De cember 2013 together with Alan Silva we were the first to ever complete a human powered traverse from the summit of Mt Ruapehu in New Zealand to the summit of Aoraki/Mt Cook. We raised NZ$1000 for the Toko and Stratford Volunteer Fire departments during our expedition. 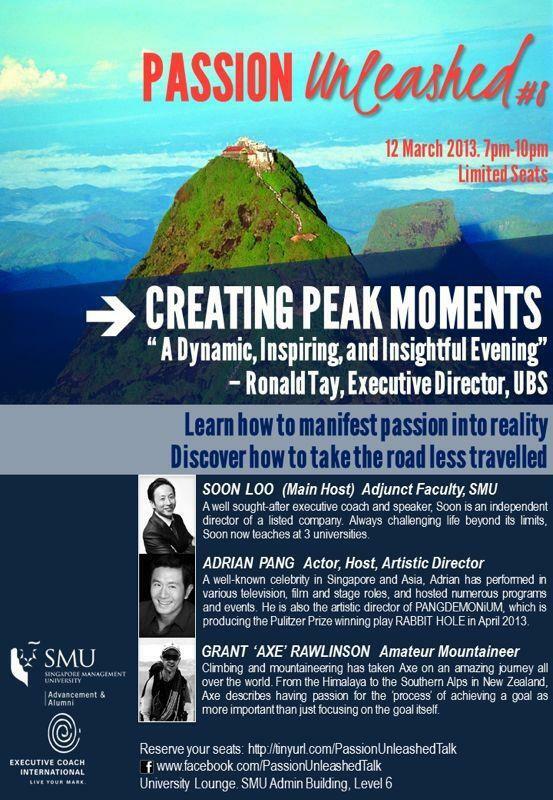 In March 2013, I presented my key note ‘Mountains of Passion’ at the ‘Passion Unleashed’ Event held at Singapore Management University (SMU) in Singapore. I spoke together with well known Singaporean actor Adrian Pang. 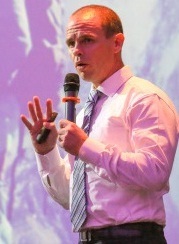 The ‘Passion Unleashed event is aimed at successful executives and student leaders who wish to connect to their inner fire of life. The limited-seat, Passion Unleashed talk is hosted every 3rd Tuesday of the month. During September 2012, I travelled to Sumatara, Indonesia and gave a series of talks to raise money for two local orphanages The weekend raised over US$2,000 for these projects. You can read more about the trip here. On February 24th, 2012, just one month before I left for Everest, my elder sister Debra had a horrific car accident. You can read about the full details here. She was pinned inside her vehicle and had to be cut free. Debra suffered terrible chest and leg injuries in the accident. The accident happened close to her home in an isolated rural location. 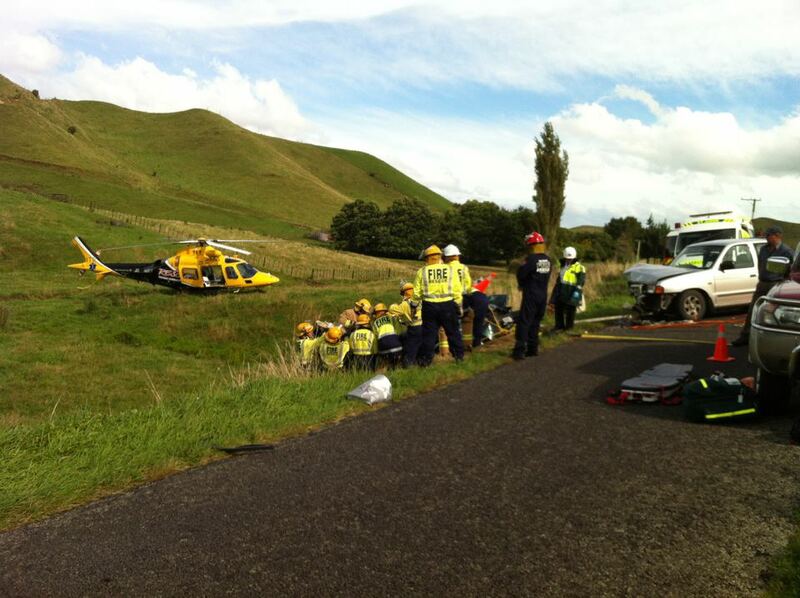 She was very lucky to be flown to hospital by the Taranaki Community Helicopter Rescue Service, who along with the other emergency crews involved, helped to save her life. The Taranaki Community Helicopter Rescue Trust receives no direct government funding and thus relies on donations and the support of the public to keep running. I raised NZ$27,000 money for this service and in support of Debra’s fight to live and to learn to walk again. Her strength and courage are hugely inspiring. 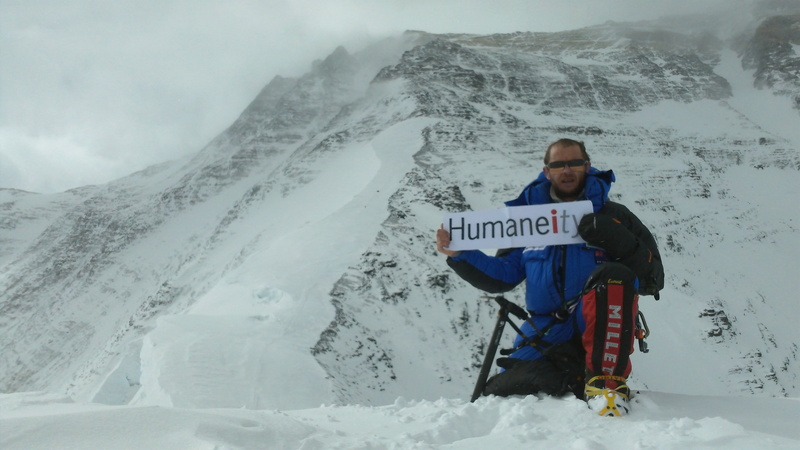 Through my attempt on Mt Everests North Ridge in 2011, I raised over SGD $17’000 for the Humaneity Youth Development Program. Students for the first trip in 2012 were selected from various Junior colleges across Singapore. The group travelled to Ahmedabad in India, to the Riverside School. During there stay in India the students participated in a program of cultural exchange but also of social impact development. They spent time working at a NGO, to understand more about the plight of youth in India. They were also required to share with there hosts many facets of life in Singapore. The objective of the Humaneity Youth Development Program is to develop the social conscious thinking and behavior of the participants so that when they return to there home country they in turn become agents of positive change in their communities. Through my attempt on Mt Everests North Ridge in 2011, I raised over US $3,500 for the CAI. The CAI or Central Asia Institute empowers communities of Central Asia through literacy and education, especially for girls, promotes peace through education, and conveys the importance of these activities globally.